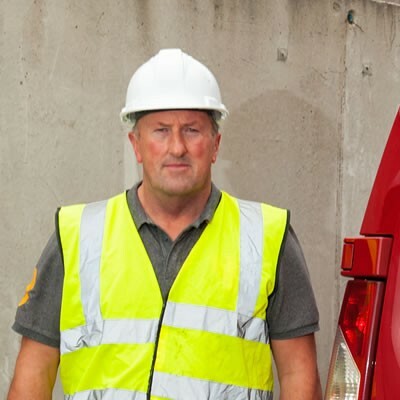 Concrete Coring - Building and Maintenance - Rockwood Maintenance Ltd. 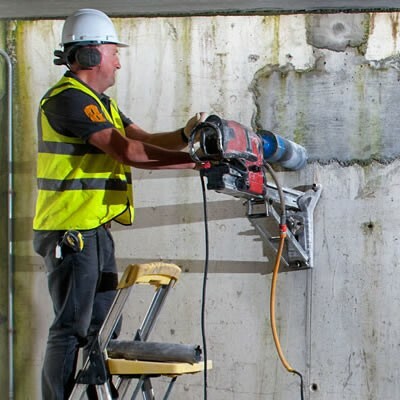 Concrete Coring – Building and Maintenance – Rockwood Maintenance Ltd.
Modern concrete cutting technology is fast and precise, maintains structural integrity and can be used in confined spaces. Concrete coring usually entails the use of a core drill. The equipment used by Rockwood Maintenance Ltd. is the latest and best technology available to us today. We provide a quality service at a value for money rate. Our equipment gives a quick clean cut and and leaves the work area dust free and ready for use. All of our employees have been properly trained in the safe and proper use of the machinery they operate and will do a quick and professional job. Their experience and ours ensure that you get the best from your investment. As business owners ourselves we are well aware of the importance of working within a budget on a project. Therefore we are happy to discuss the needs of your project and compete with others for the work. Call us before you make a decision.